it can dramatically alter our perception of it. 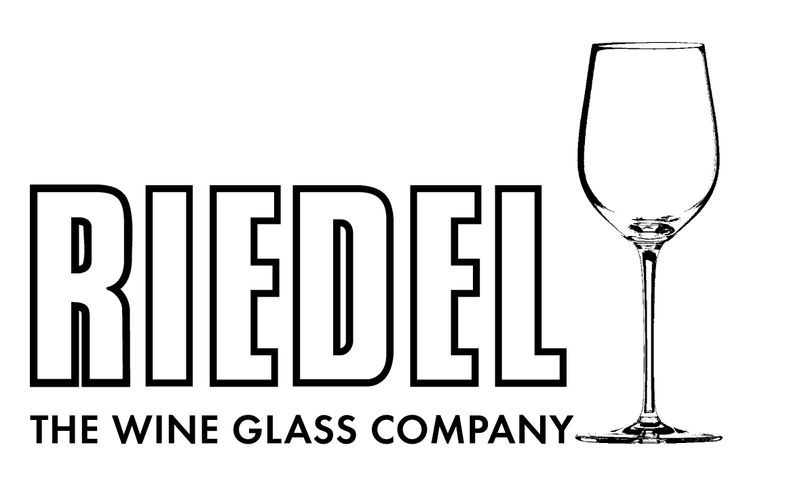 Riedel is an Austrian manufacturer of high-quality crystal wine glasses. 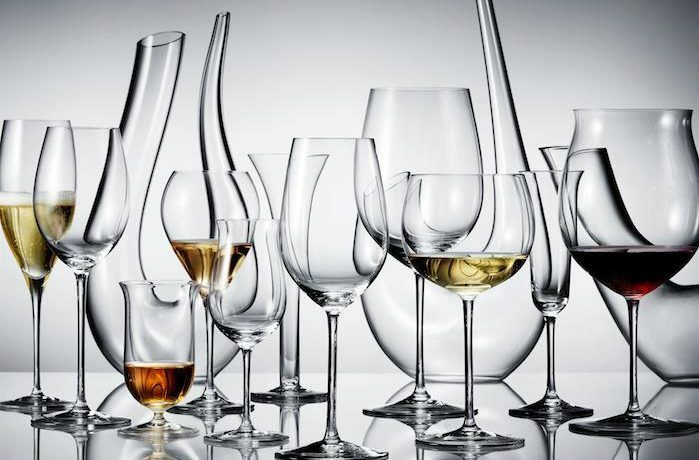 Their history spans 300 years of making the finest wine glasses combining optimum glass shape, for maximum flavour delivery, with exquisite balance and looks. While a glass cannot alter a fine wine or spirit, it can and does dramatically alter our perception of it.